Applications: These robust foam rubber diamond blocks are highly effective on most glass, tile and stone products. Slight flexibility enables both straight and curved edges to be hand sanded and polished. 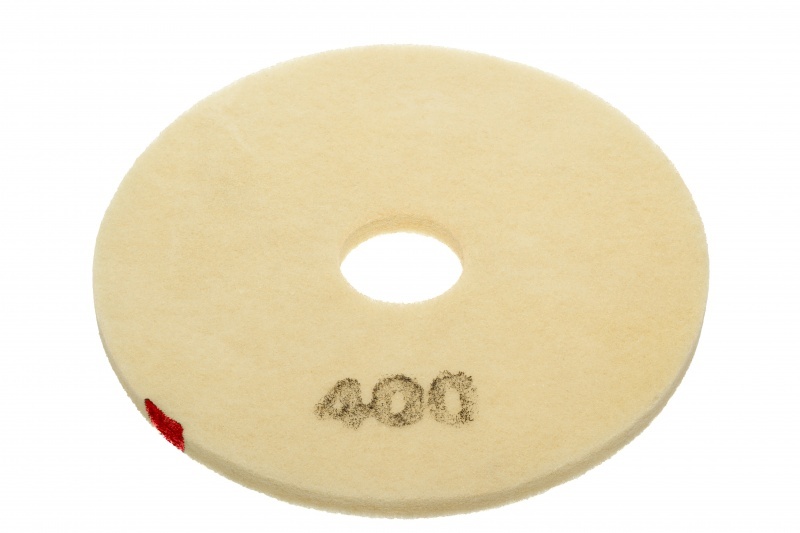 The diamond base works well on a wide range of hard materials such as granite, ceramic tiles, porcelain tiles, glass, marble and most stone types. The coarser grade diamond blocks are for shaping, eg bevel edging. The finish can be improved in steps up to a near polished finish with diamond grade 7500. 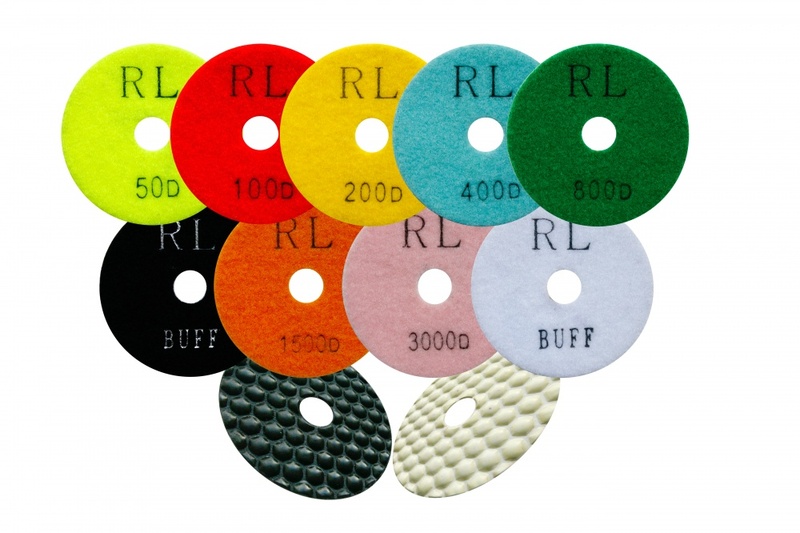 As a general rule, abrasives up to around double the grade can readily remove the grind marks from the previous grade. 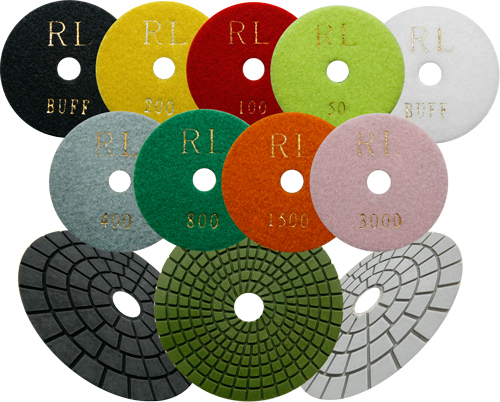 This enables the set of 9 grades to take you from a cut surface to a near polish. 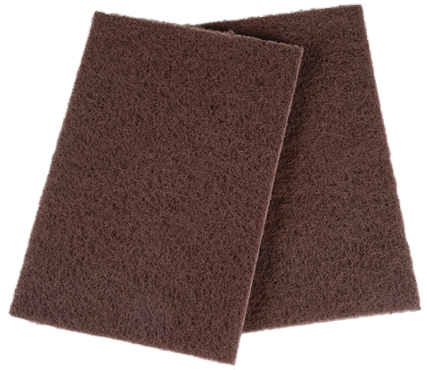 Semi-rigid foam, gives a flat face but has the flexibility to work effectively on curves. Diamond grades 60 (coarse) to 7500 (ultra-fine). Diamond in dot-matrix clusters to enable dust removal. Diamond base is electroplated in grades 60-400 and resin bonded in finer grades 800-7500. 9 grade set includes 1 block of each grade.